Slovenia’s capital city Ljubljana – with a population of just 250,000 – is symbolised by dragons and is one of the greenest cities in Europe. 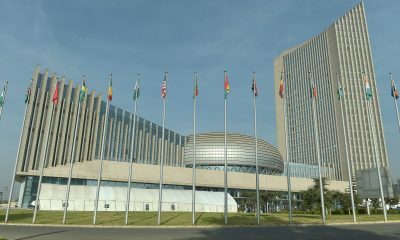 Although it may seem like an unlikely choice of venue for an Africa Day conference, which took place from 14 to 16 May 2018, it demonstrated the importance of bilateral cooperation between African and European states against the background of often tense meetings between the African Union (AU) and the European Union (EU). Initiated by the club of Slovenia’s former ambassadors and organised by Slovenia’s Ministry of Foreign Affairs, this conference focussed on the current political relations and prospects for economic collaboration between the two continents. It was the seventh iteration of this event. One of the key points of discussion emphasised the divergence of Africa’s stories and narratives. 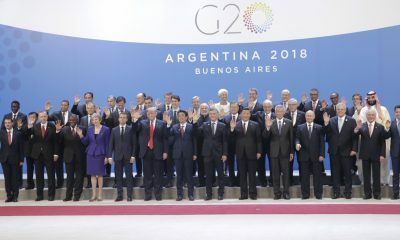 In contrast to the generalised marketing phrases like ‘Africa rising’, participants sought to highlight the differences between African countries and regional economic communities. Alex Vines, head of the Africa Programme at Chatham House, stated: “Just like Europe, Africa is not homogenous. Africa is diverging. Not rising or declining.” The renowned Mo Ibrahim Index of African Governance illustrates this point. Between 2007 and 2016, 18 countries have shown increasing improvement in their overall governance, 13 have witnessed slowing improvement, 10 signalled warning signs and eight have increasingly deteriorated. Côte d’Ivoire, Togo, Zimbabwe, Rwanda and Kenya are the five most improved countries, while Libya, Madagascar, Burundi, Eritrea and Mauritania are the worst performers. 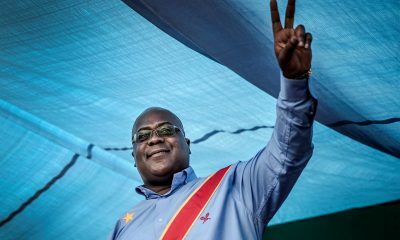 Last year saw the removal of three long-serving rulers: Angola’s Jose Eduardo dos Santos (in power for 38 years), Zimbabwe’s Robert Mugabe (37 years) and The Gambia’s Yaya Jammeh (23 years) all left office under different and sometimes contentious, but ultimately peaceful circumstances. During and after elections in Kenya and Liberia the courts played a pivotal role in ensuring that due legal process was followed to settle disputes. 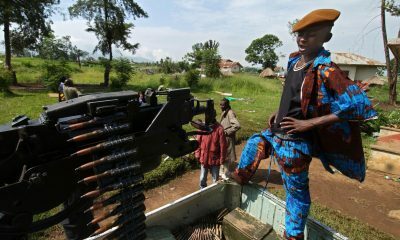 Hopefully this will set a precedent, given the number of other African elections that have disintegrated into violence in the past decades. In many election preview articles and news segments the question of whether the ballot will be violent is often the centrepiece. This must change. Elections should be technical processes which are not seen as ‘winner-takes-all’ outcomes by politicians and their constituencies. Inclusive socio-economic development and growth is key, as is the strengthening of electoral management bodies and the independence of the judiciary. These changes are taking place in the context of an increasingly volatile, multipolar world. According to Geert Laporte, Deputy Director at the European Centre for Development Policy Management, the EU often behaves in a patronising way towards its African counterparts. Yet the post-colonial era is over and the status quo has changed, meaning the relationship between the EU and the AU needs to follow suit. The EU often seems unwilling to make concessions and sets the agenda according to its priorities. The issue of migration is illustrative of this. 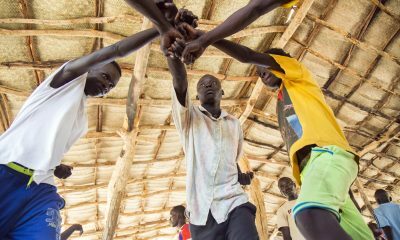 It is the top priority for the EU, but not even in the top 10 for Africa, Laporte continued. There is a need for joint agenda-setting and balanced dialogues on issues important for both partners. At the same time, while Europe needs to give more concessions and be open about its agenda, Africa needs to fund its own institutions, such as the AU, which are too dependent on European funding. The AU is indeed in need of on overhaul, which is recognised by African leaders. A highly bureaucratised institution, it suffers from low implementation of its decisions. Francis Bokilo, with the Permanent Mission of the AU to the EU, estimates that only 10% of AU decisions are implemented. 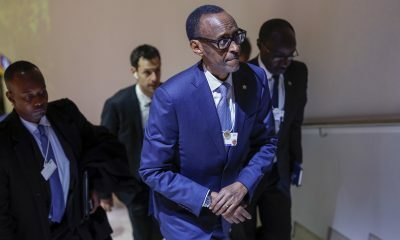 Rwanda’s President Paul Kagame (joined by nine experts), is currently leading the reform process, which will be linked to Agenda 2063, the continent’s long-term vision and developmental blueprint. Financing the AU from within the continent is key. Many countries do not pay their membership contributions. While a proposal is on the table to fund the continental body through a 0.2% levy on all eligible imports, not all member states are committed to it. Implementation of the ‘Kaberuka plan’, named after former African Development Bank chief Donald Kaberuka, the mastermind behind it, is behind schedule, originally having been pencilled in for 2017. In the meantime, bilateral cooperation between African countries and their European counterparts, such as Slovenia, will be crucial to deepening relations between the two continents. Eastern European and African states have a lot in common, being relatively new entrants into the international system. Slovenia’s trade with Africa is at a nascent stage, but conferences like Africa Day are meant to increase it. In 2016 Africa was the EU’s fourth largest partner for imports and third largest for exports. Slovenian companies, in the meantime, provide innovative IT support for infrastructure in Uganda and Rwanda. Developing deeper economic ties, which was the primary focus of the Africa Day conference, is crucial in building mutually beneficial relationships in a world trying to shed the baggage of post-colonialism, aid dependency and political conditionalities.